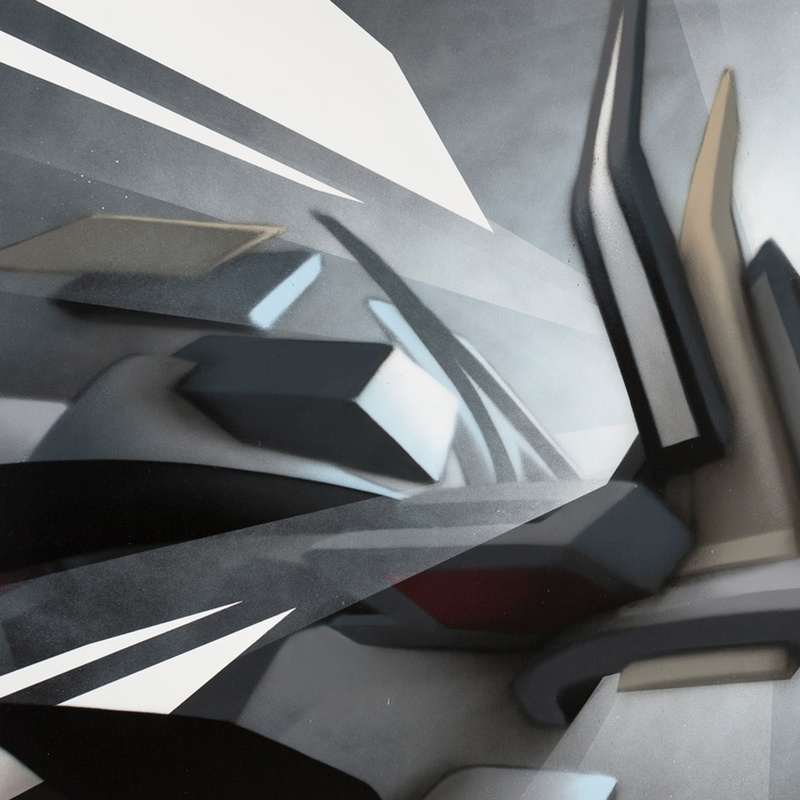 Back in 2014, German artist Mirko Reisser aka Daim was the first to create work directly onto the massive 140 square meter exhibition wall at the Swiss museum Zone Contemporaine. 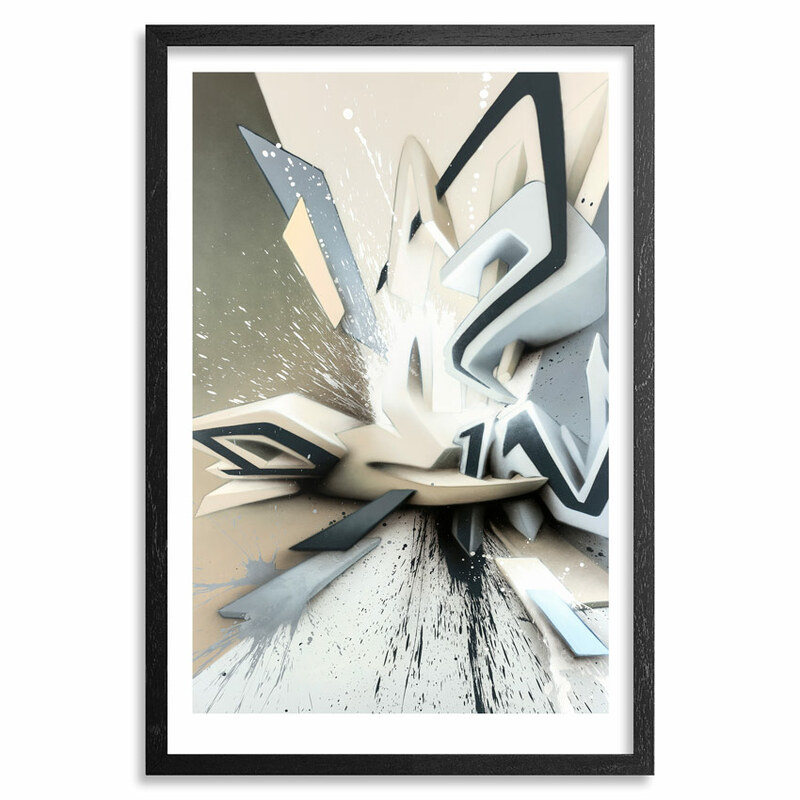 His recent exhibition The World Is Non Linear wrapped up in January of 2017 and once again Daim used the massive exhibition space as his own personal studio. 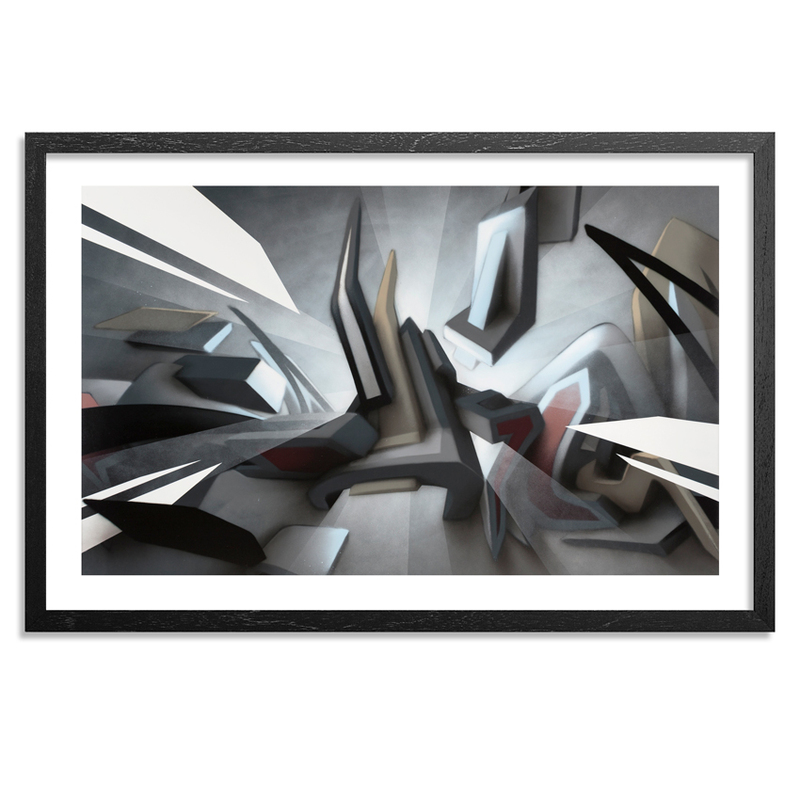 Read on for an immersive look inside Daim's recent exhibition and be sure to grab his latest limited edition print in his continuing DAIM-wave series Shining Backlight right here before it's gone. 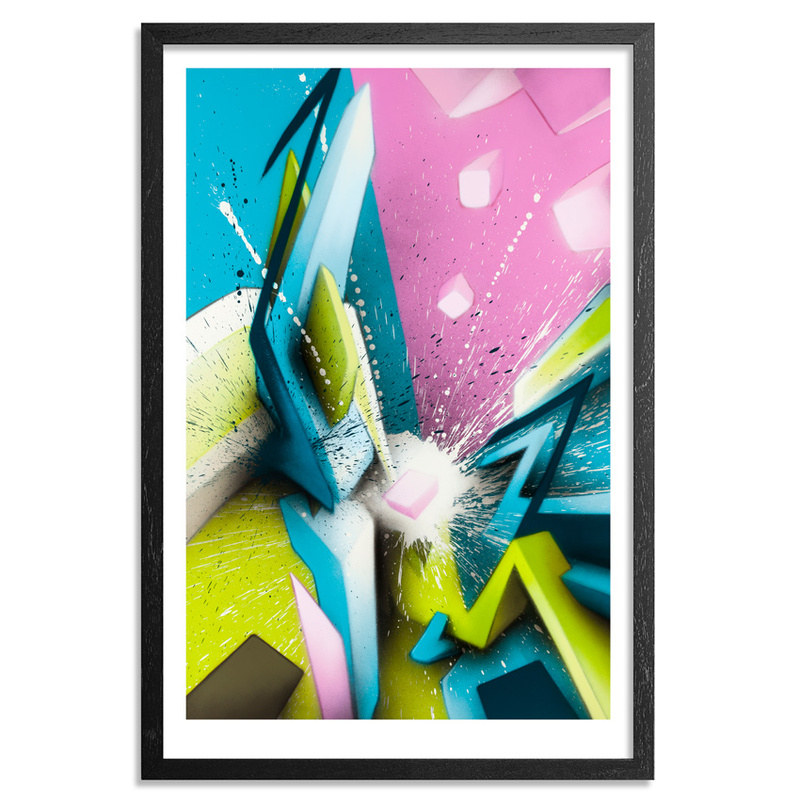 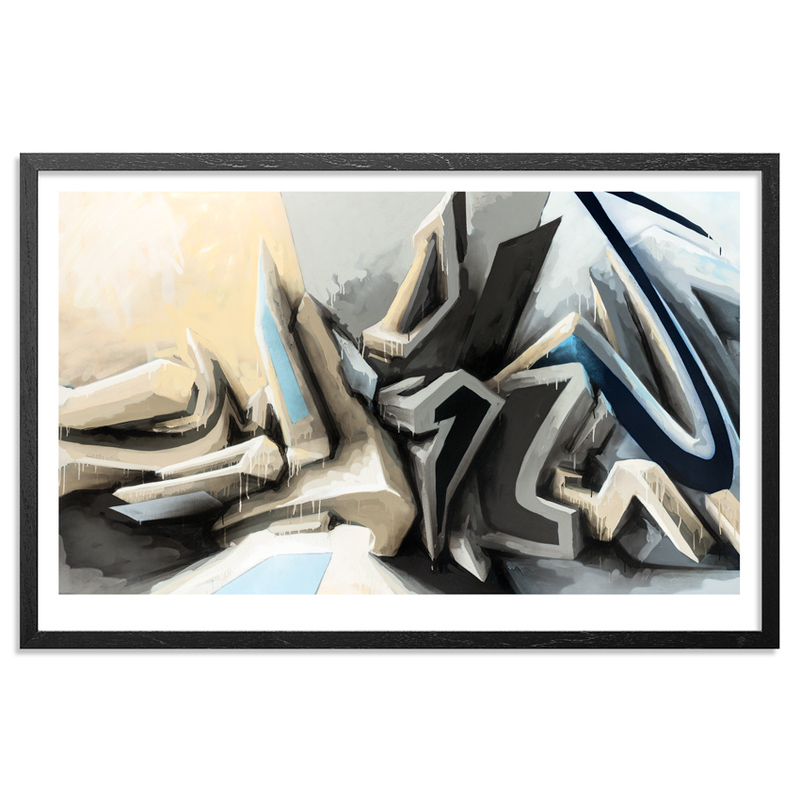 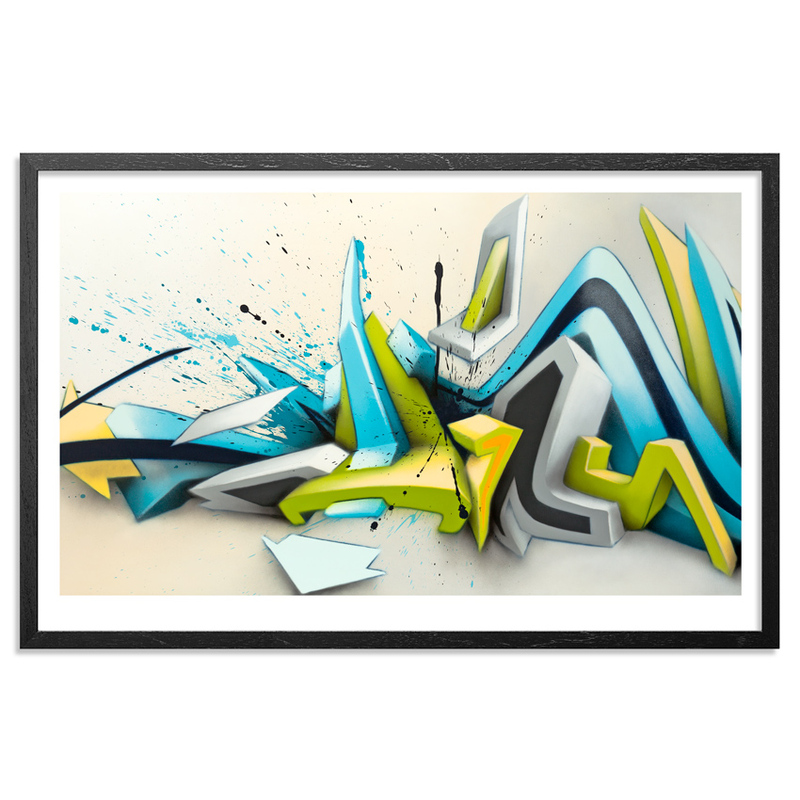 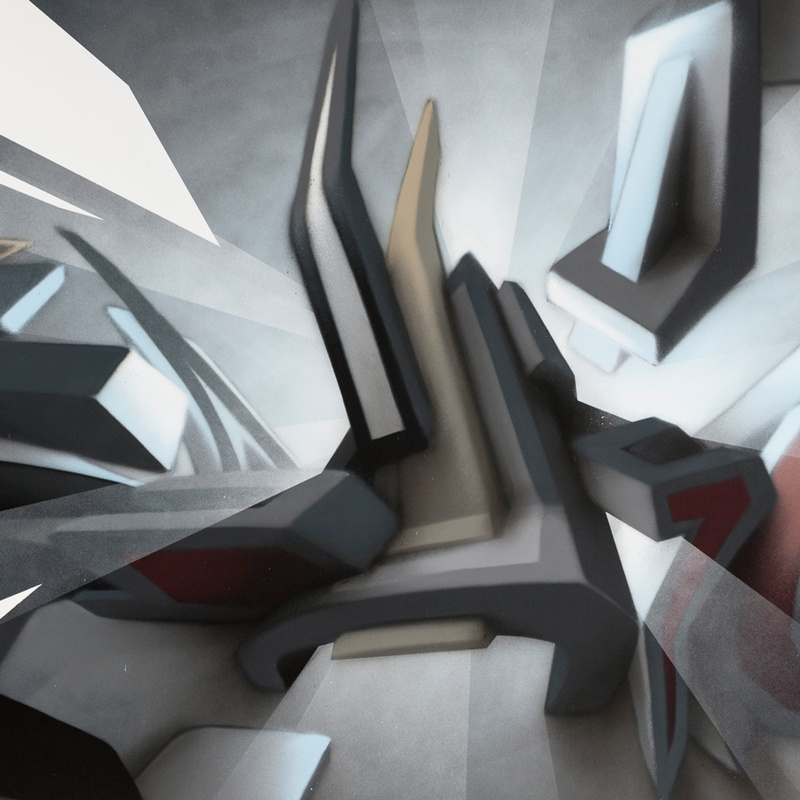 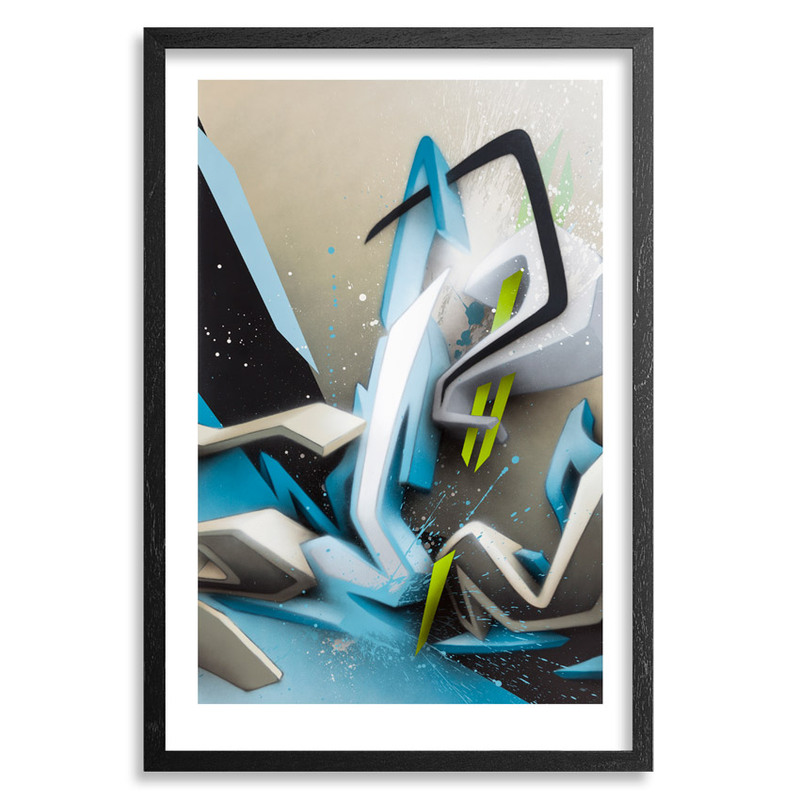 . .
Daim concentrates on four letters to push personal and visual boundaries in his highly stylized three dimensional writing. 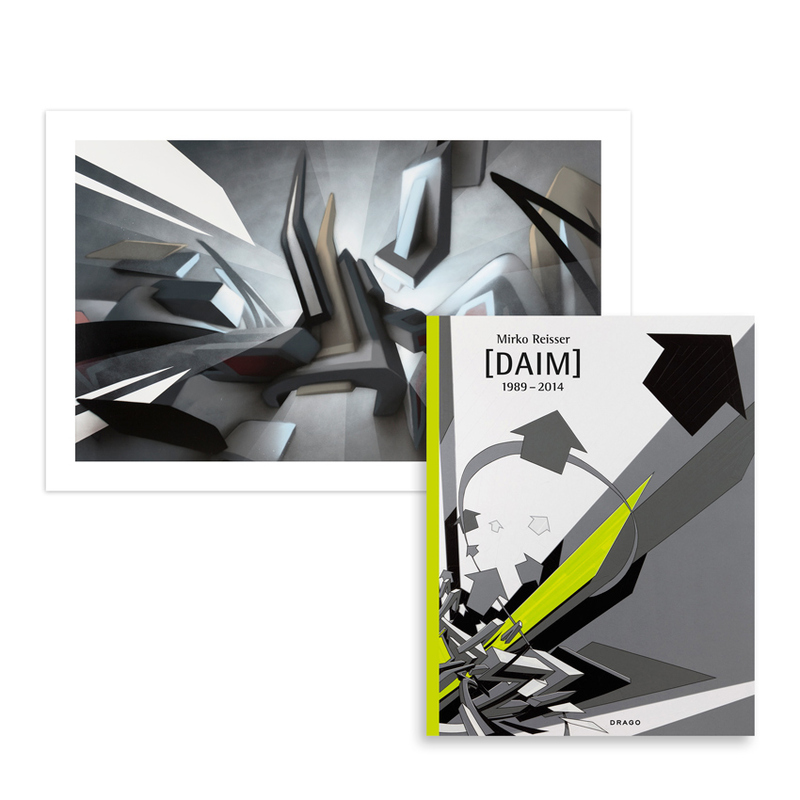 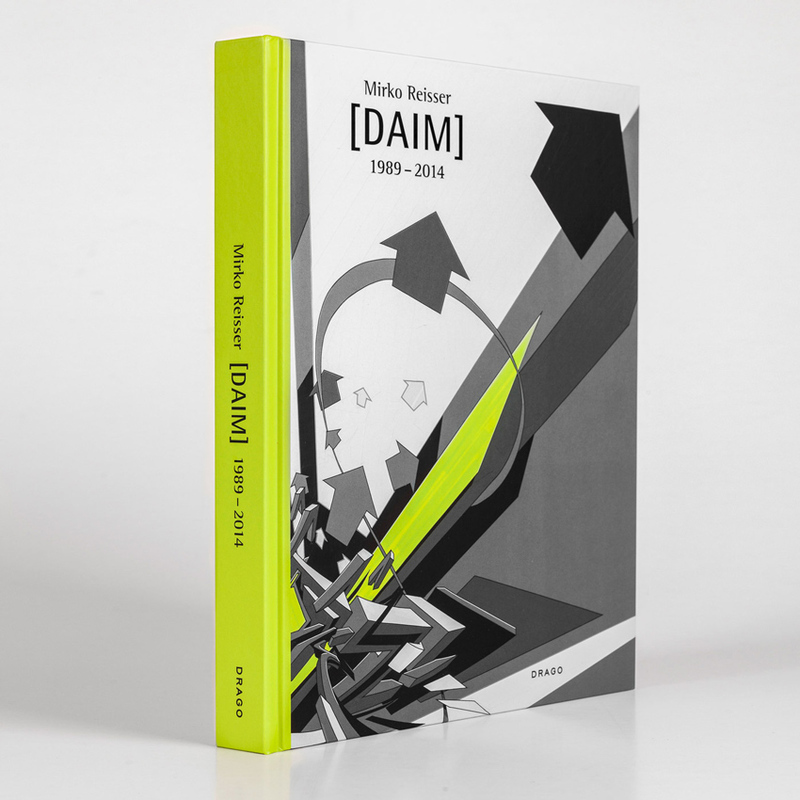 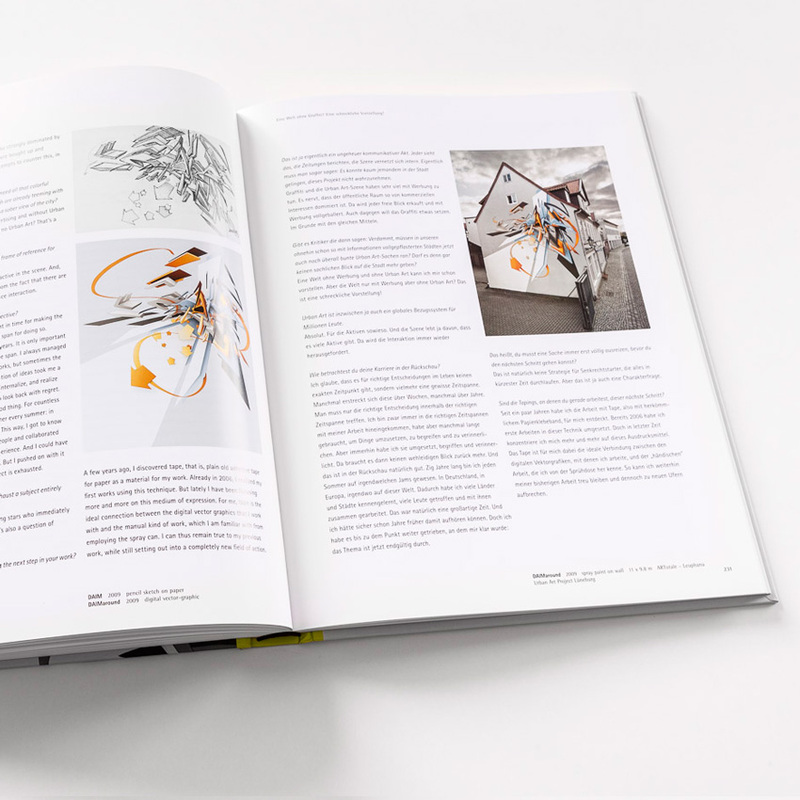 Daim’s programme comprises the construction, as well as de-construction of a word (at some point, in between the processes of annealing and erasure, it emerges out of a synaesthetic sphere! 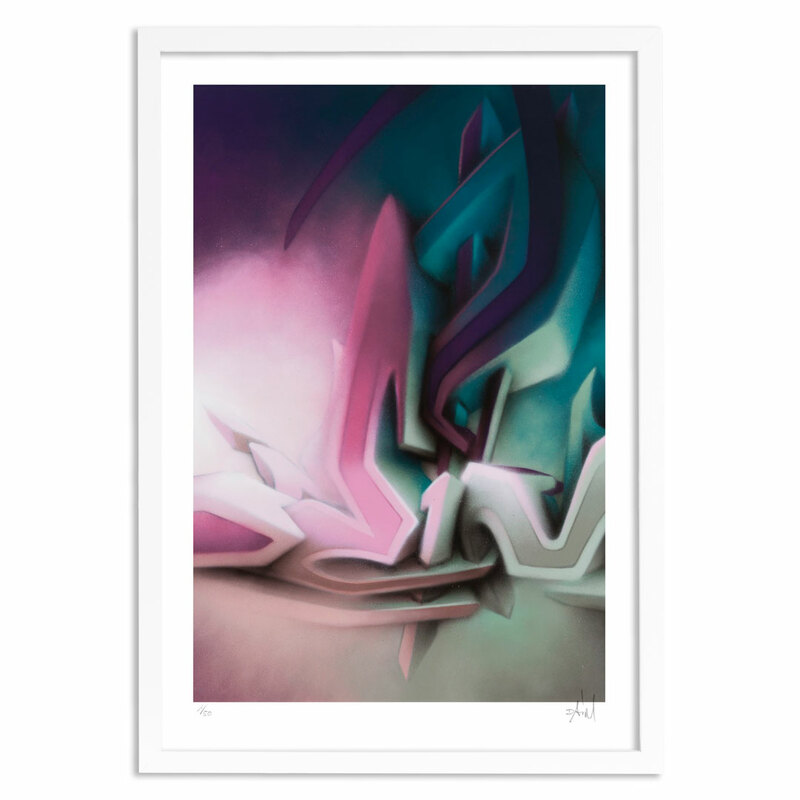 And reveals: that it came into being out of nothingness and is always on the verge of disappearing into it again. 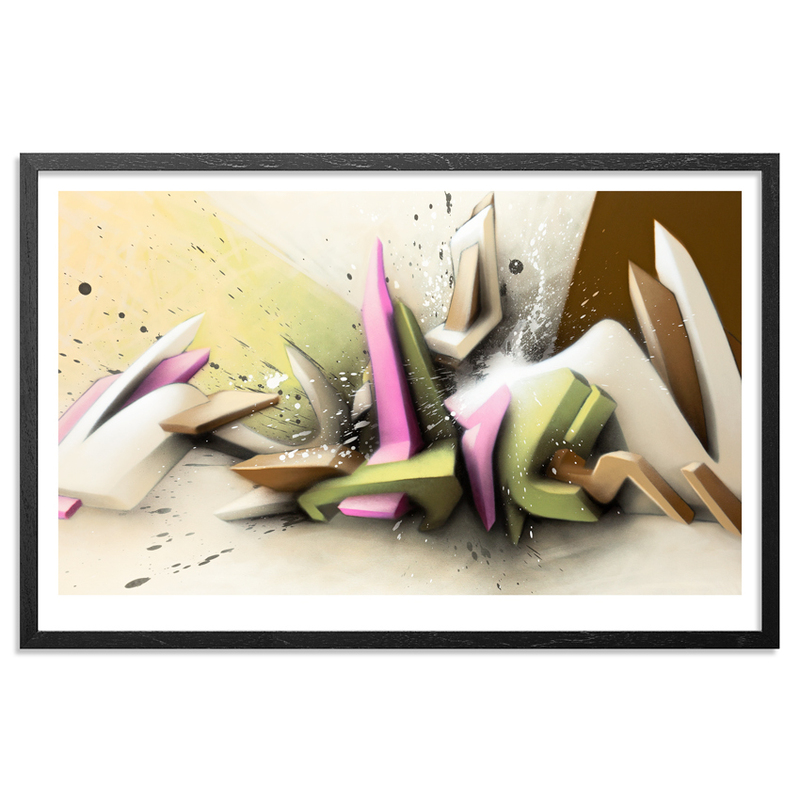 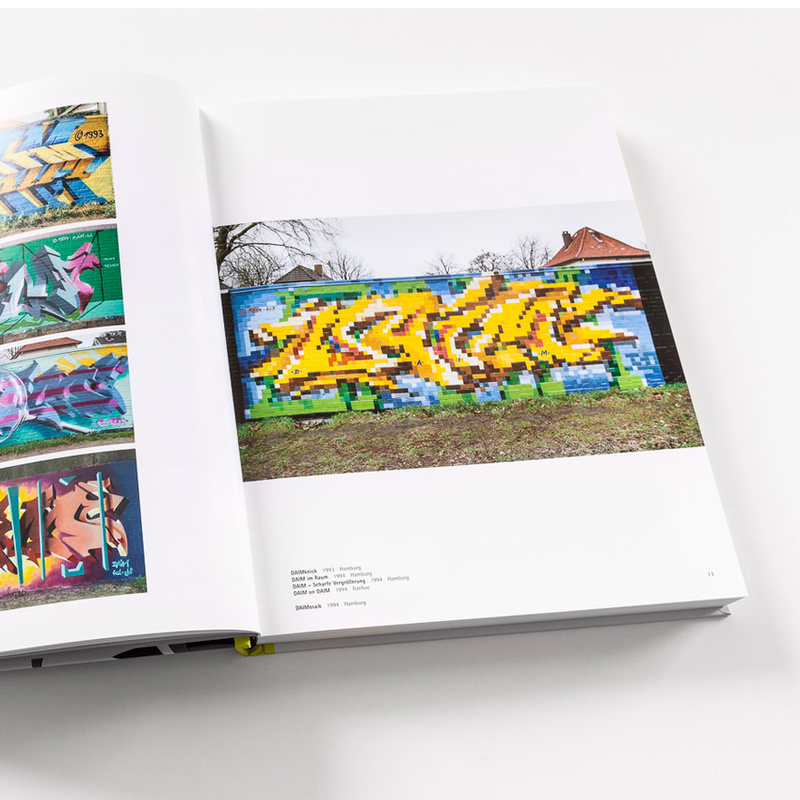 Daim graffiti can be seen as fixed images of a word-formation that is constantly threatening to reassemble, denying access, escaping the demands of tangibility and, thereby, remain free and sovereign.